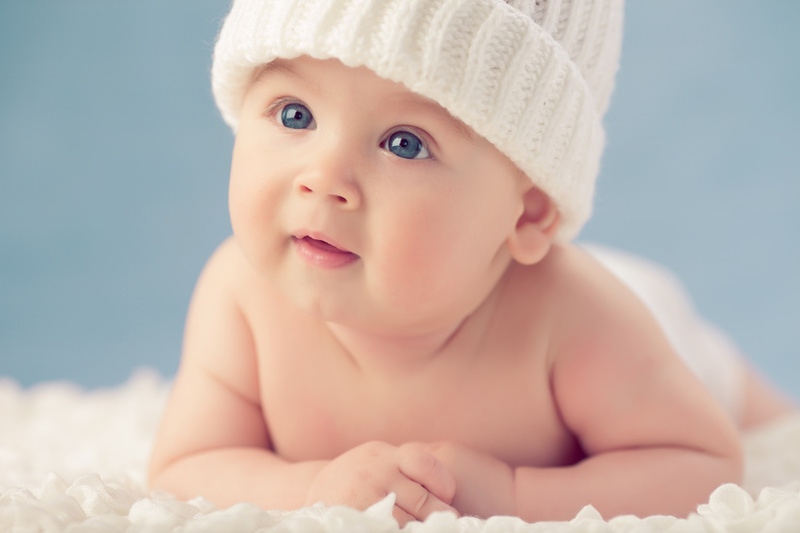 Unimilk® is the result of extended research and production of state-of-the-art infant nutrition formulas. Learn more about the concept of our company and its products. Although Unimilk® is a new ascending brand in the global infant formula market, we already look back at a long history of research, development and network building. Learn more about our company's history and it's success story. scientific background of our formula? So far admin_u_if has created 2 blog entries. Should you consider DHA/EPA supplementation during pregnancy? The information on this website is general. 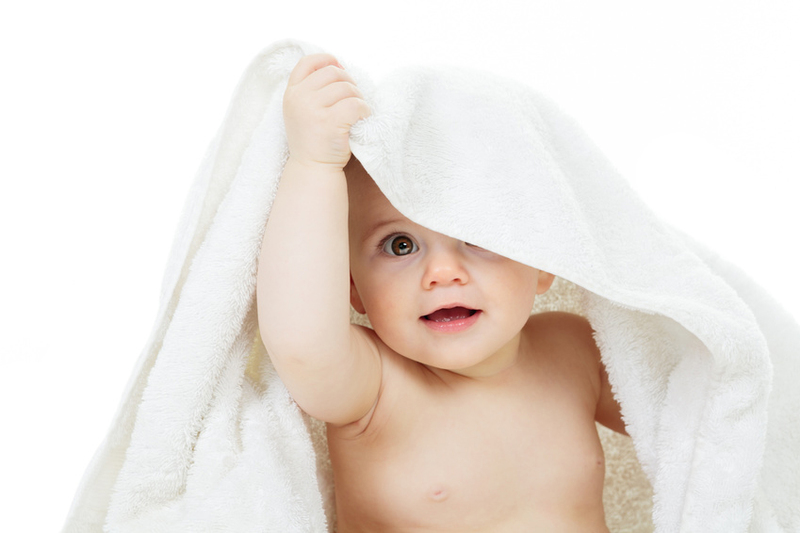 Consult your pediatrician or health care professional to evaluate your specific situation. Every baby, child or mother is unique and requires professional guidance for their specific situation. The World Health Organization or short WHO, recommends breastfeeding during the first 6 months of your child. Unimilk® fully supports this recommendation from the WHO. If you do choose, in consultation with your health care professional, to start bottle feeding, Unimilk® offers a good substitute.